Bahrain is divided into five governates : Capital, Central, Muharraq, Northern and Southern. 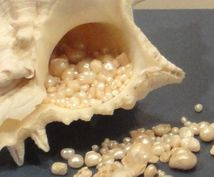 Two seas refers to the presence of fresh water springs beneath saltwater oceans; in some places, one could actually dive beneath the layer of saltwater and get to the fresh water underneath. Ain Adhari in the 1950's a favorite place for locals to go to and refresh themselves in the hot weather. No more natural water spring, the water level is so low that it all dried up mainly due to demand for groundwater by the increasing population. Total life expectancy (both sexes) at birth for Bahrain is 78.2 years. This sweet water not only made it habitable, The Dilmun civilization flourished here for millennia , with trade routes linking Mesopatania with India- it aided the formation of particularly lustrous pearls, Bahrain's main source of income in the days before oil. Though majority of the population is ethnically Arab, a sizable number of people from South Asia live in the country. Known in ancient times as Dilmun or Tylos (Greek), Bahrain was an important center of trade by the 3rd millennium B.C. Burial Mounds: Bahrain's 172,000 burial mounds belong to the Bronze Age from about 3,000 BC when Bahrain was the site of the world's largest prehistoric cemetery. 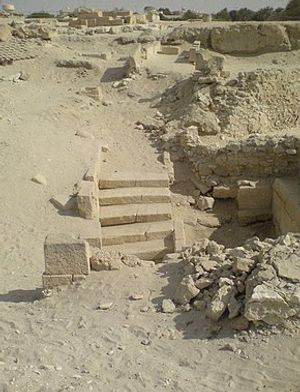 Excavations in 1981 exposed the oldest tombs yet discovered on the island. The burial mounds range from single-chamber tombs to double-chamber and multiple chamber graves. 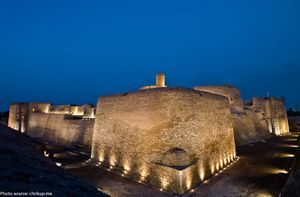 In 1487 the Omanis conquered Bahrain and erected a fort whose ruins still exist and Portuguese also entered the scene until 1602 when Bahrainis themselves drove them from their island and then invited Persians in for protection. In 1783, The Al-Khalifa family arrived from Kuwait and drove out the Persians. The Al Khalifas rule the land benevolently to this day. Subsequently, as the first Gulf state to move away from dependence on oil, we have become the region’s most diversified economy. In particular, our country has become the region’s leading financial centre since the 1980s. Sheikh Isa Bin Salman Al-Khalifa, who became emir in 1961, was determined to diversify his country's economy, and he set about establishing Bahrain as a major financial center. The country provides its people with free medical care, housing, education, and old-age pensions. The emir, Sheikh Isa Bin Salman al-Khalifa, died in 1999 after four decades of rule. When Islam made its first forays into Arabia, Bahrain was one of the first parts to accept the new religion. In 640 AD, the Prophet Mohammed (PBUH) wrote the ruler of Bahrain inviting him to adopt Islam. A peaceful adoption of Islam occurred and for two centuries Christians and Muslims lived together in Bahrain. Bahrain still has a small indigenous Christian community. 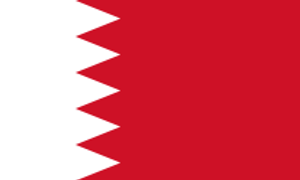 Bahrain became a British protectorate in 1820. It did not gain full independence until Aug. 14, 1971. 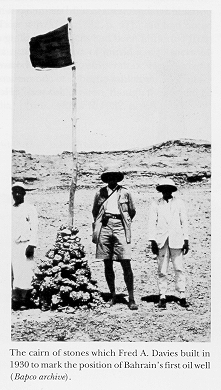 Although oil was discovered in Bahrain in the 1930s, it was relatively little compared to other Gulf states, and the wells are expected to be the first in the region to dry up. He was succeeded by his son, Sheik Hamad Bin Isa Al-Khalifa, who took the title of king making Bahrain a Monarchy, he also began a sweeping democratization of the country: censorship has been relaxed and draconian laws repealed, exiles have been repatriated, and the stateless Bidoons have been granted citizenship. In a February 2001 referendum, which permitted women to vote for the first time, Bahraini's overwhelmingly supported the transformation of the traditional monarchy into a constitutional one. In October 2002, Bahrain had its first parliamentary election since 1973.